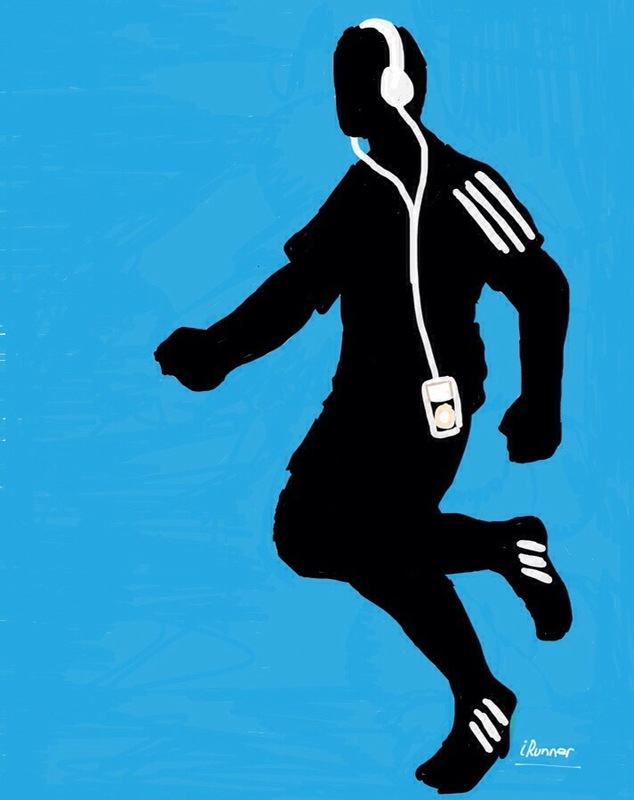 Terinspirasi iklan iPod Silhouette era 2000-2004 😁. Posted on April 18, 2014 by wagenugraha	This entry was posted in Experience. Bookmark the permalink.